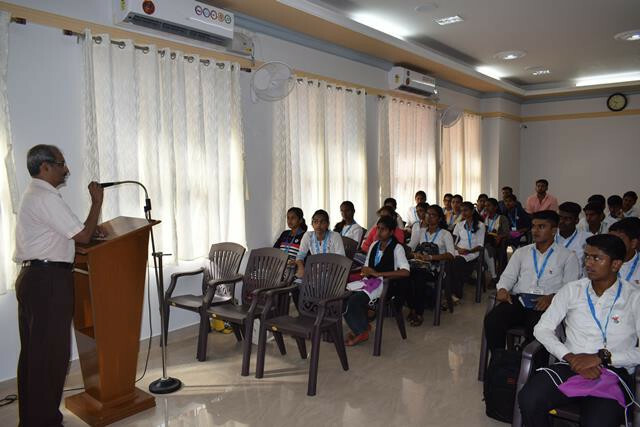 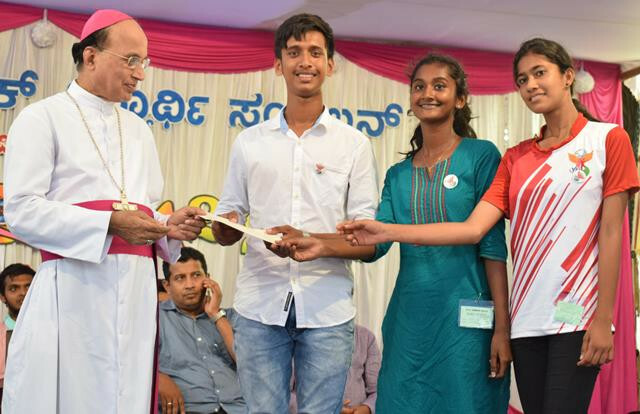 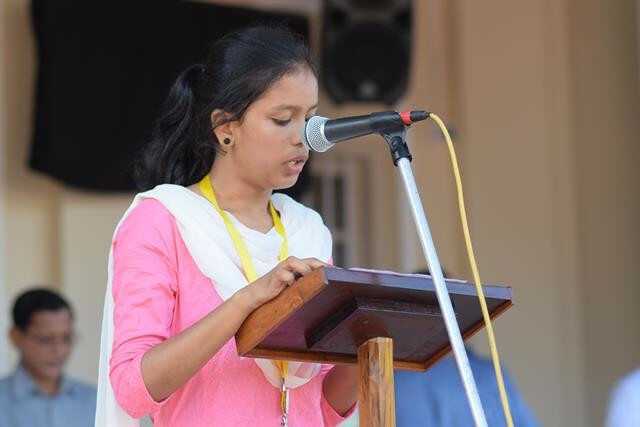 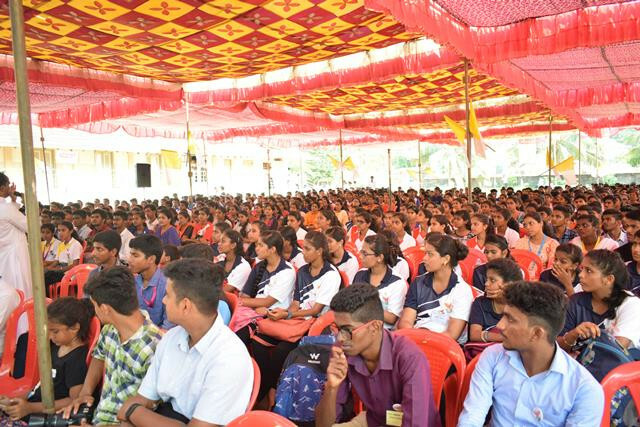 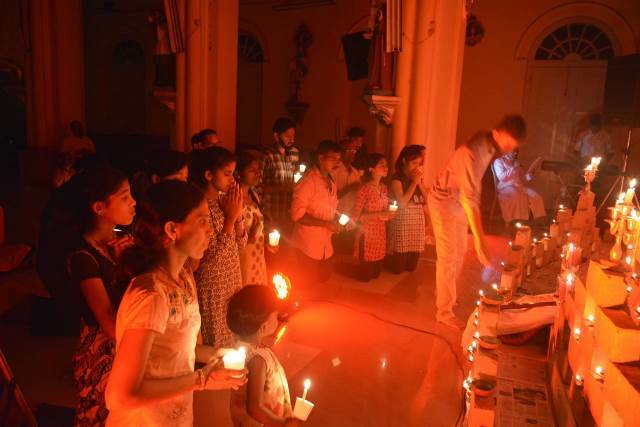 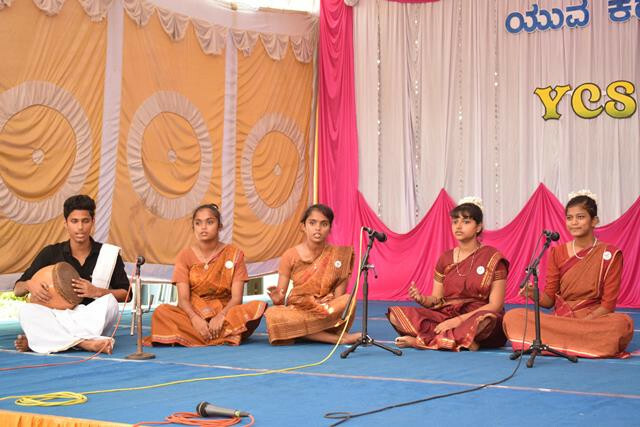 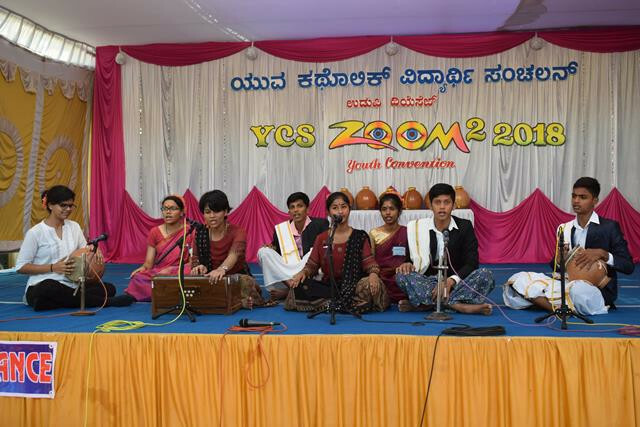 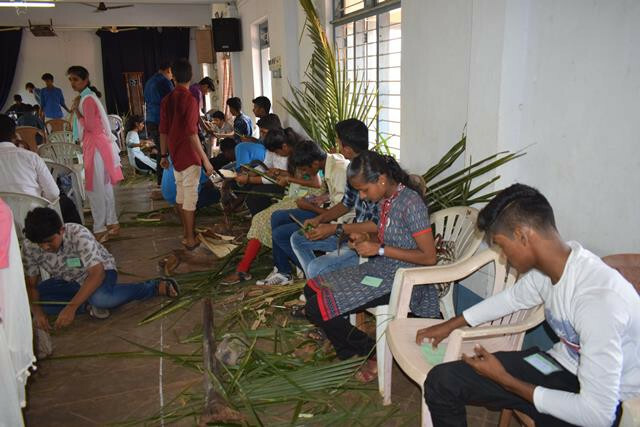 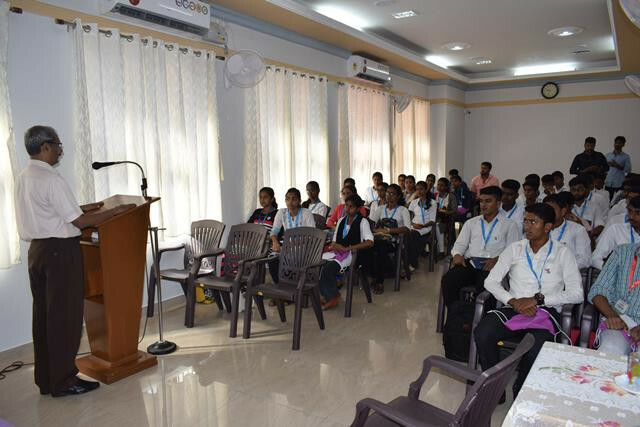 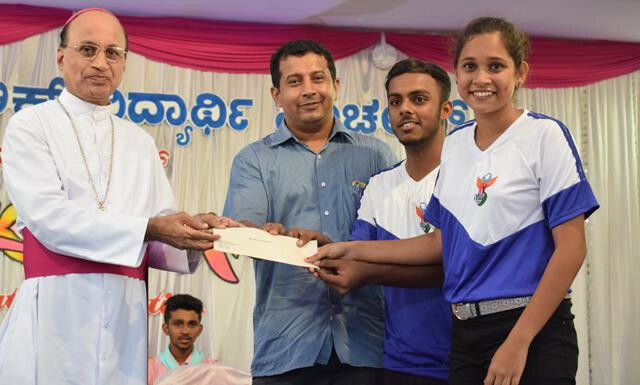 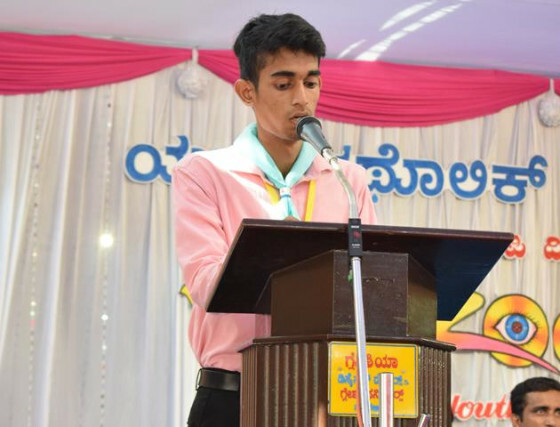 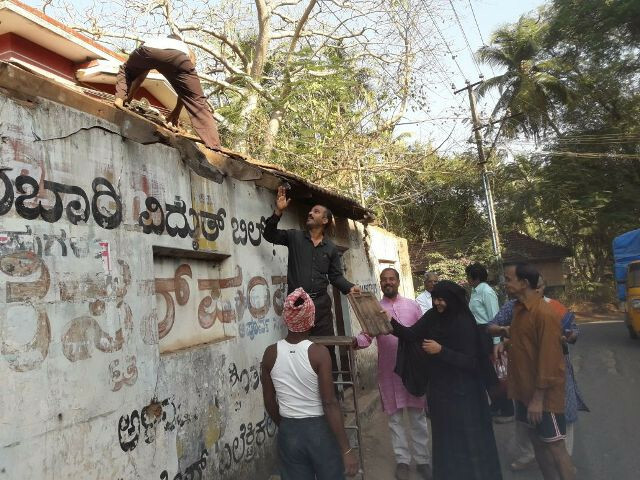 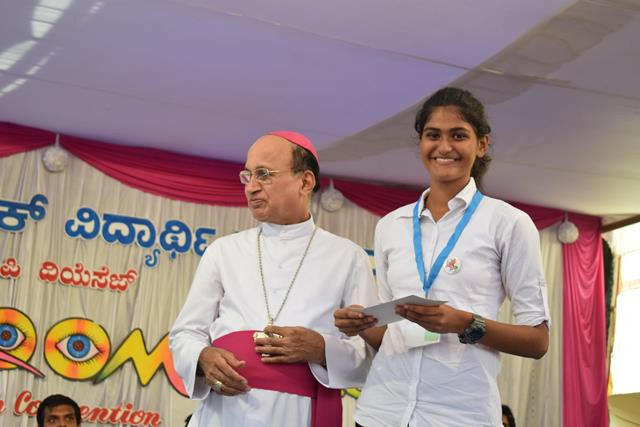 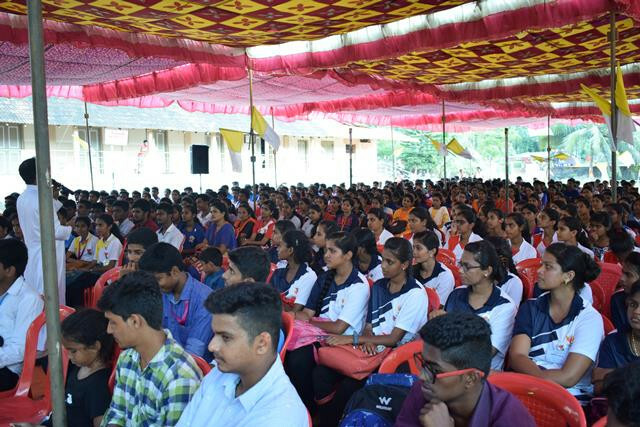 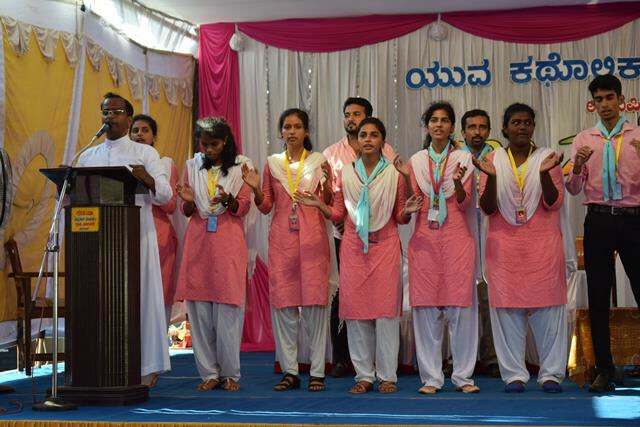 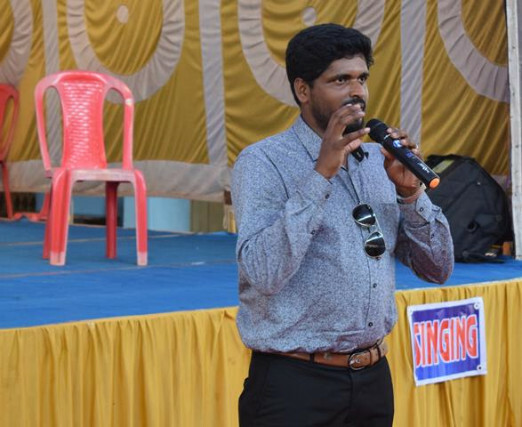 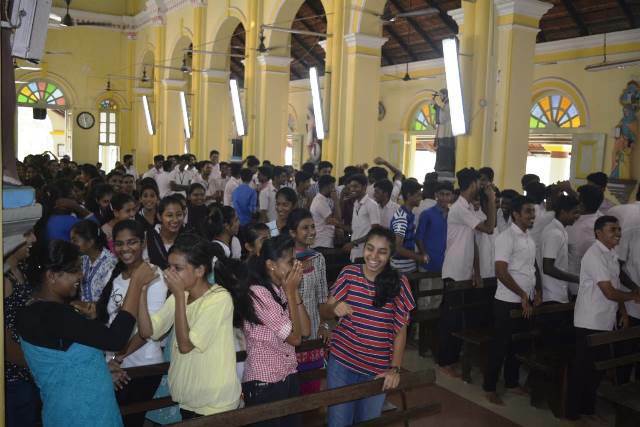 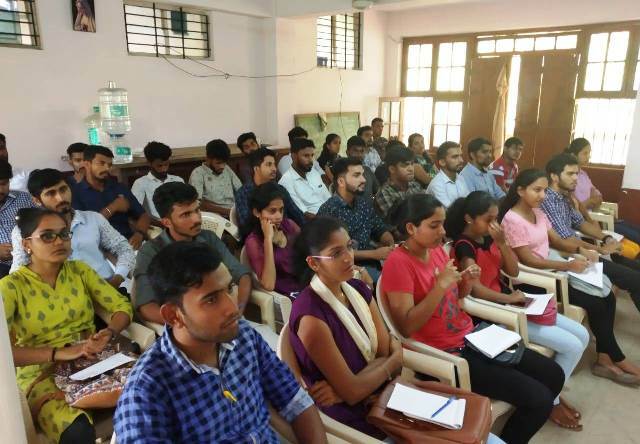 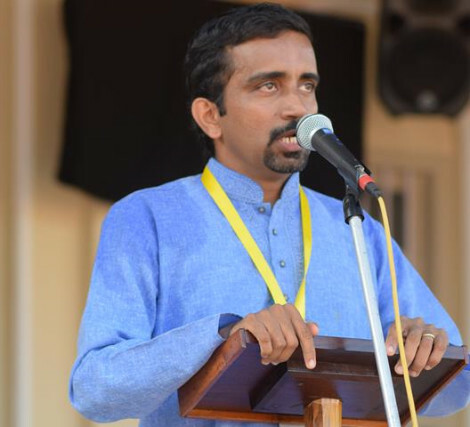 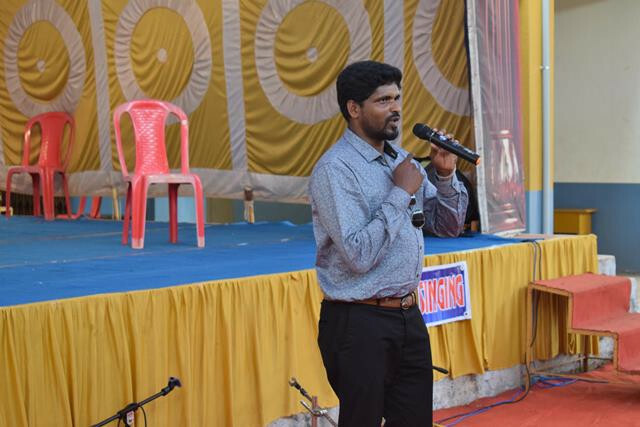 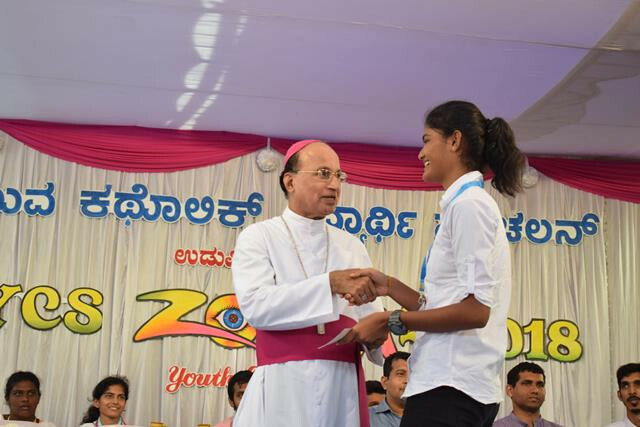 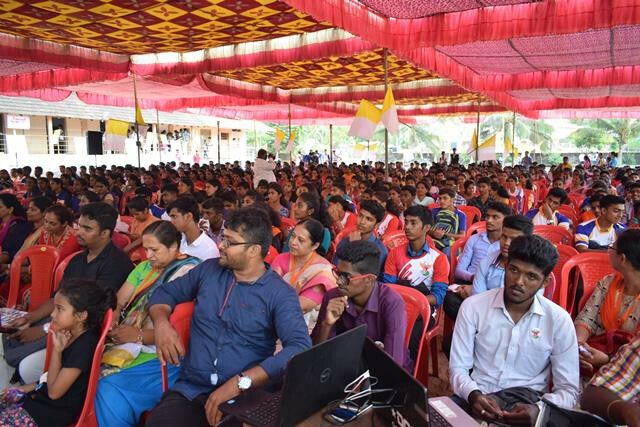 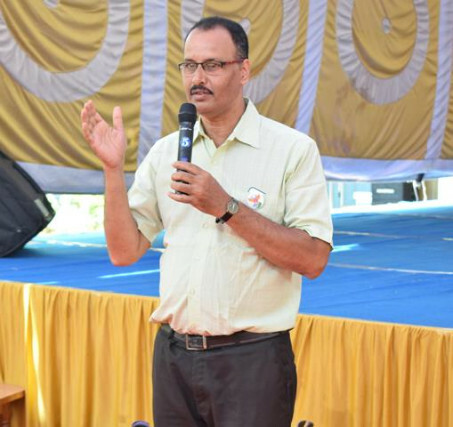 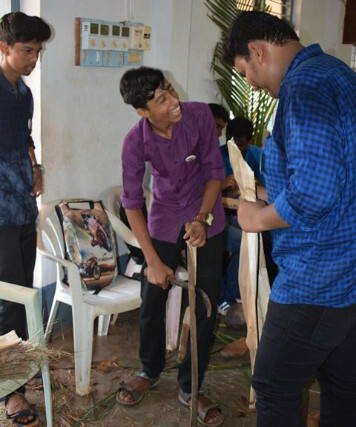 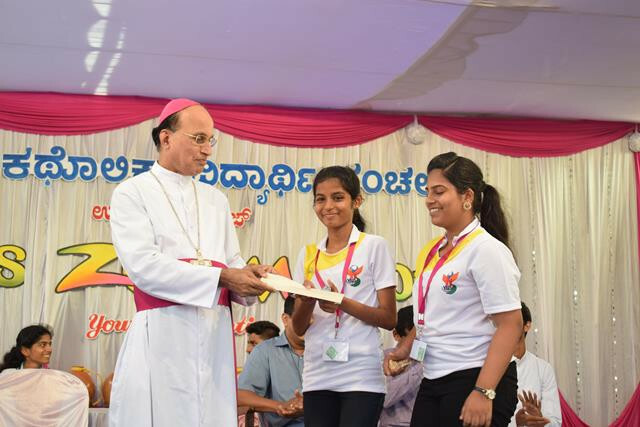 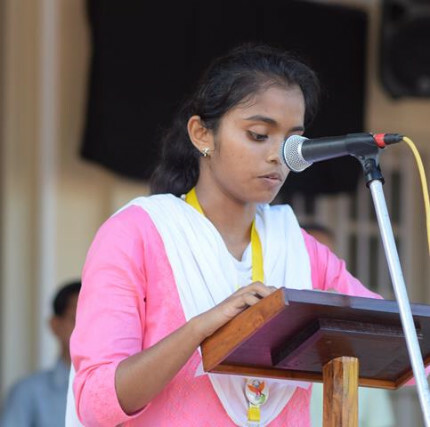 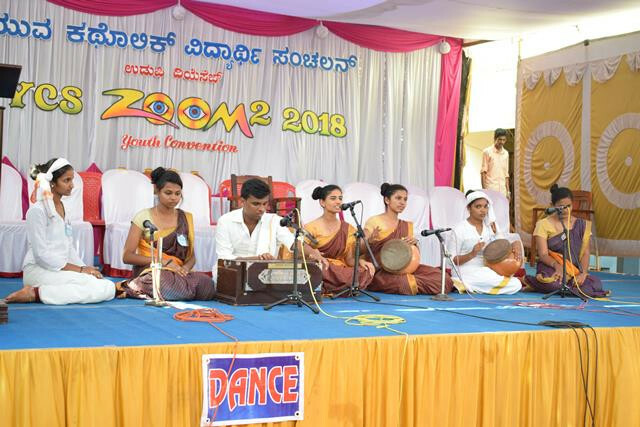 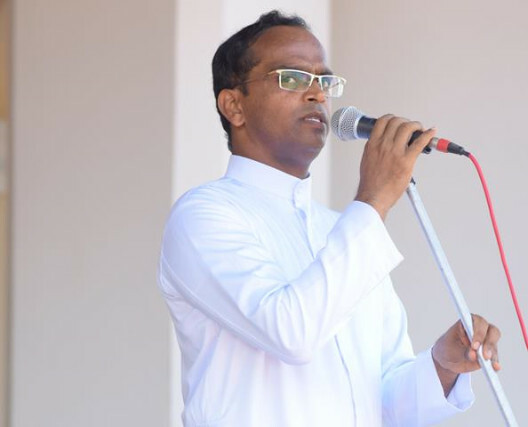 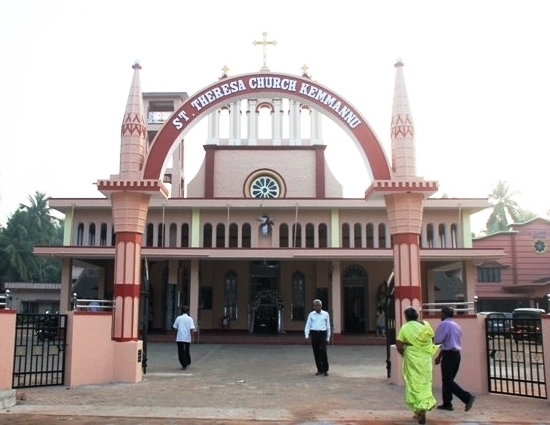 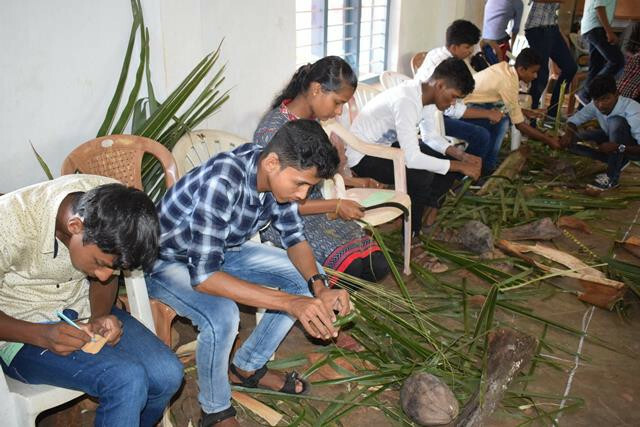 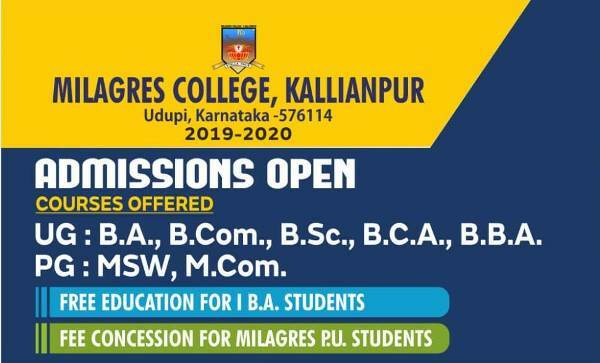 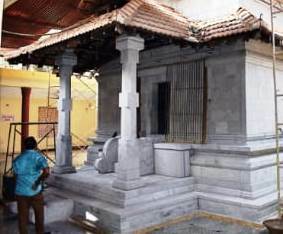 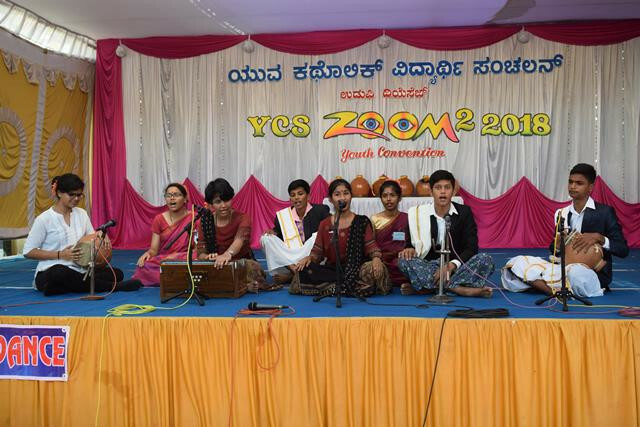 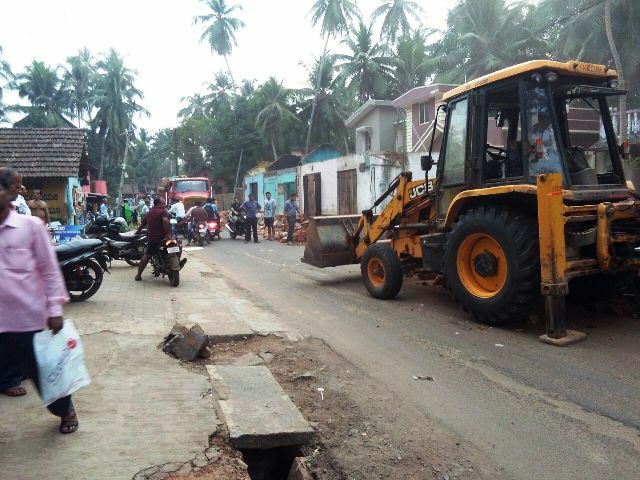 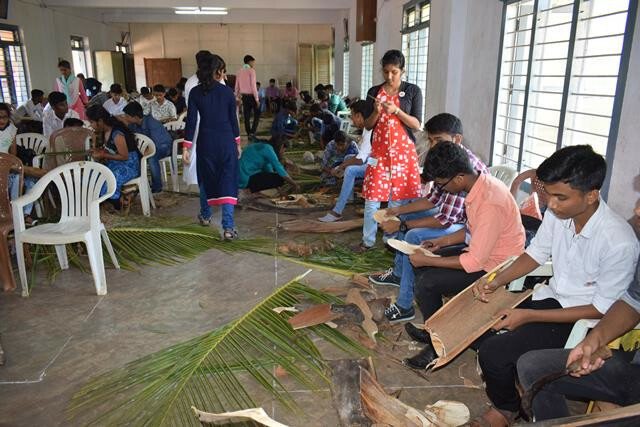 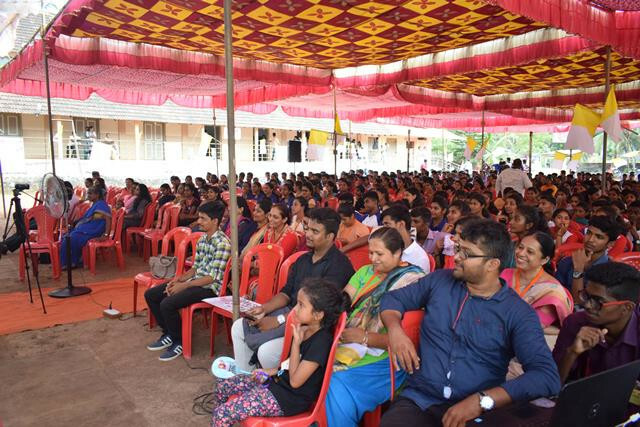 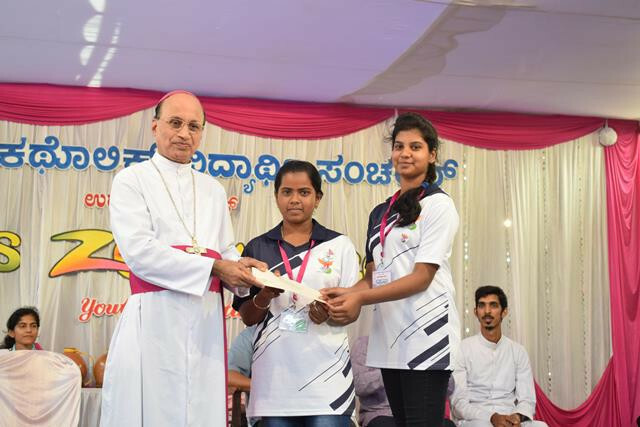 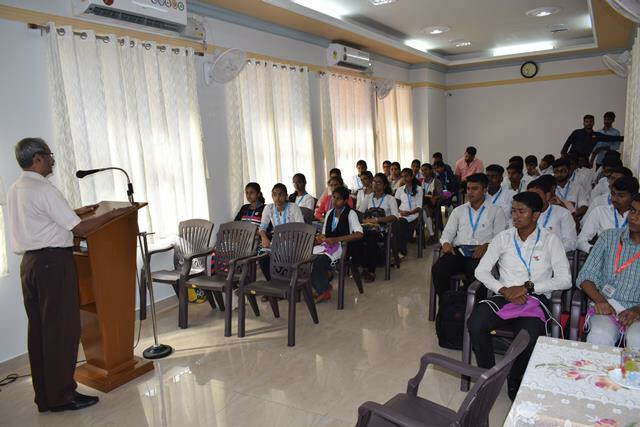 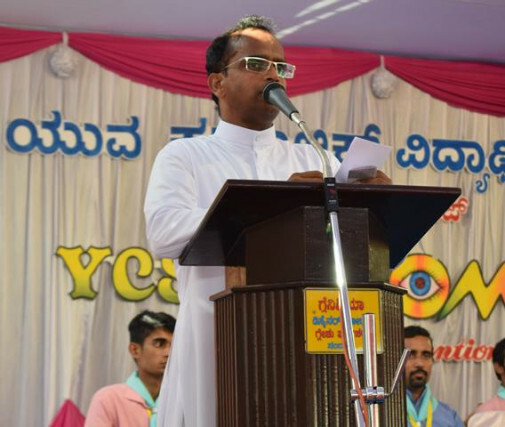 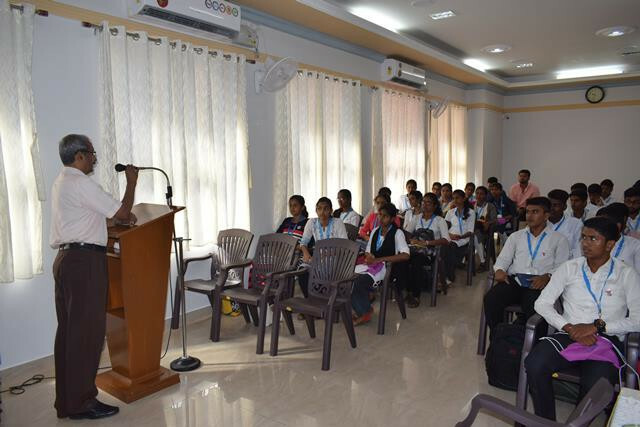 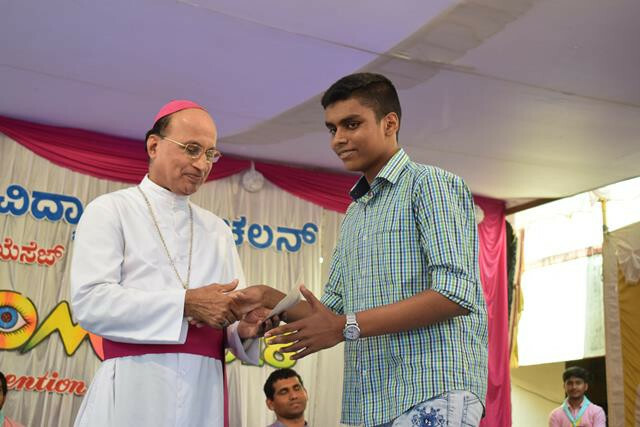 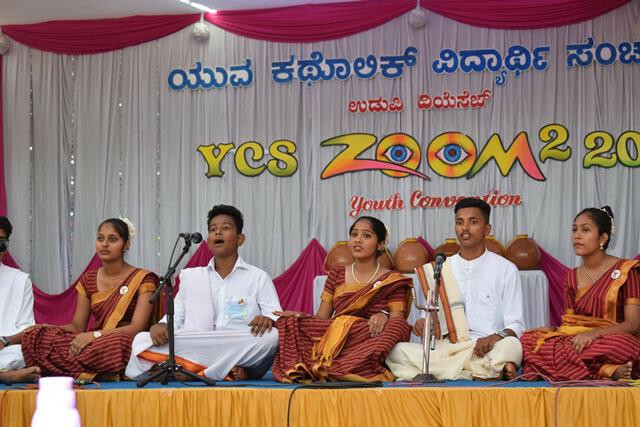 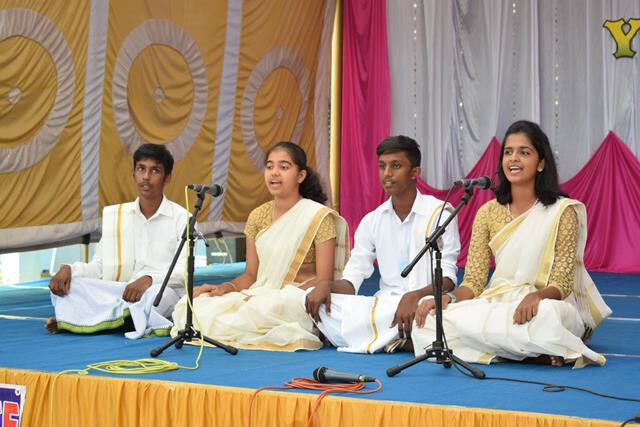 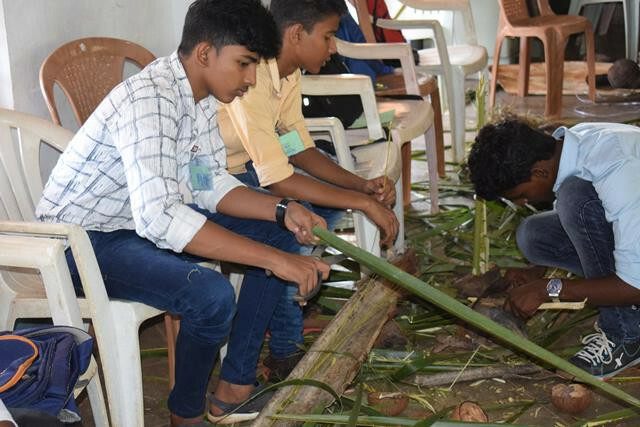 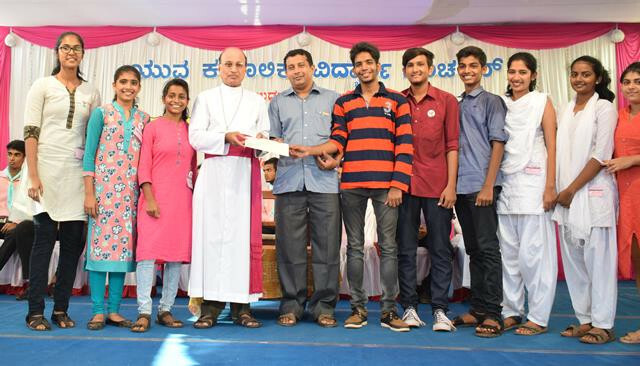 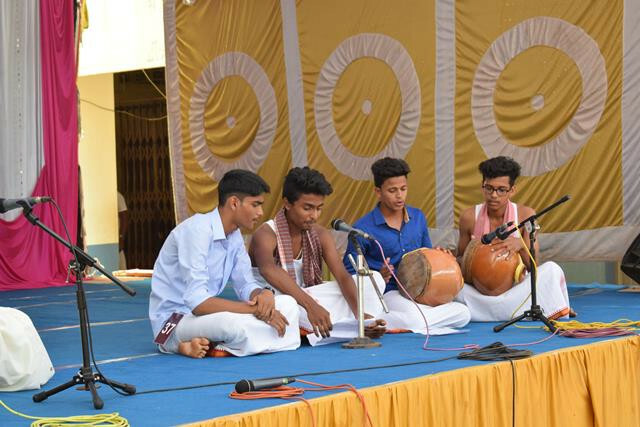 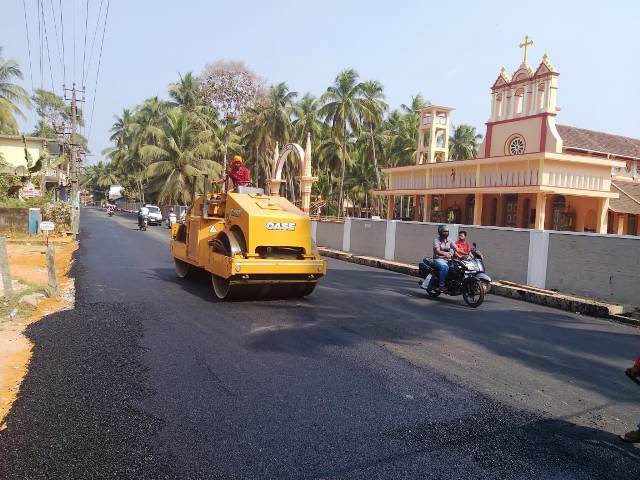 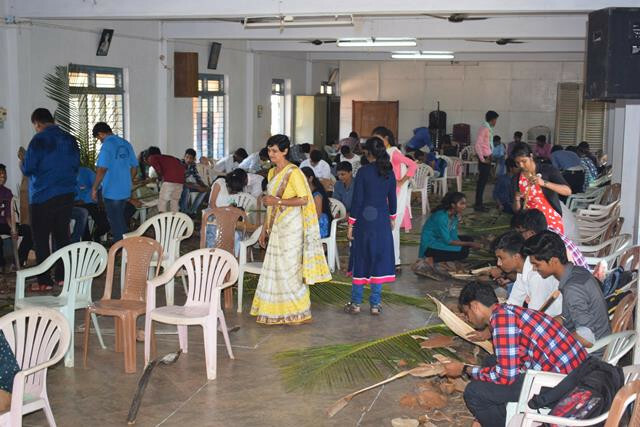 Kemmannu.com | ’YCS Zoom-2’ - A udupi Diocesan level inter - Parish competitions were held on the 6 th of November 2018 at St Joseph Church, Belman. 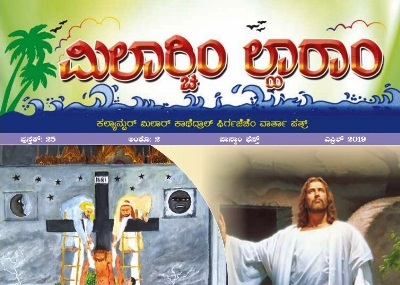 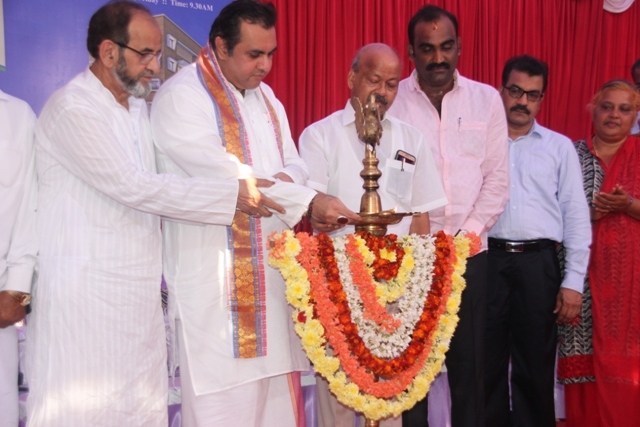 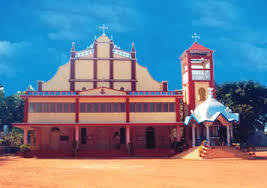 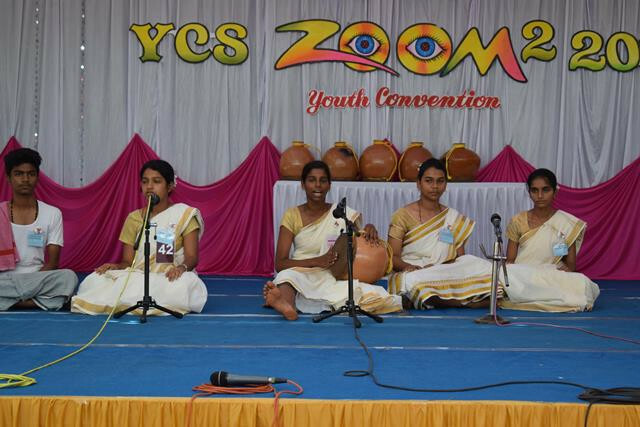 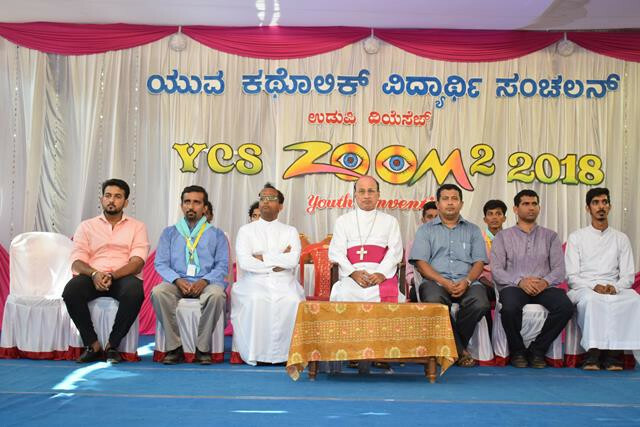 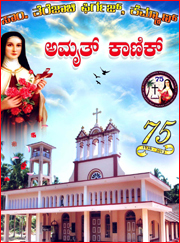 ’YCS Zoom-2’ - A udupi Diocesan level inter - Parish competitions at St Joseph Church, Belman. 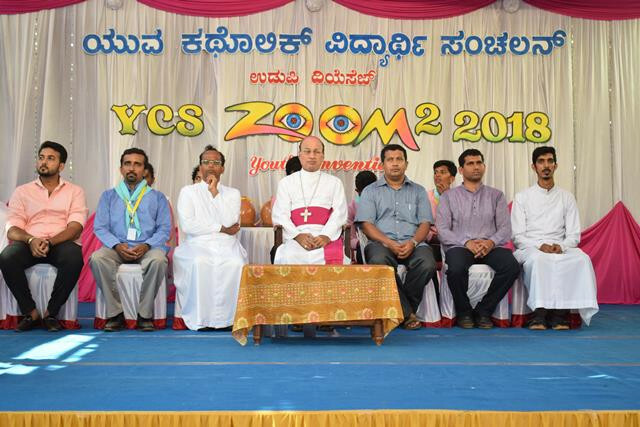 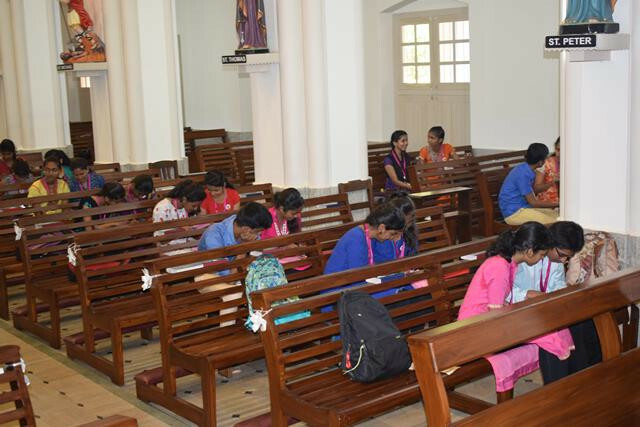 ’YCS Zoom-2’ - A udupi Diocesan level inter - Parish competitions were held on the 6 th of November 2018 at St Joseph Church, Belman. 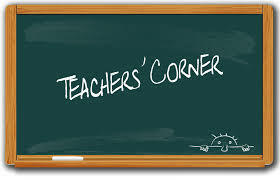 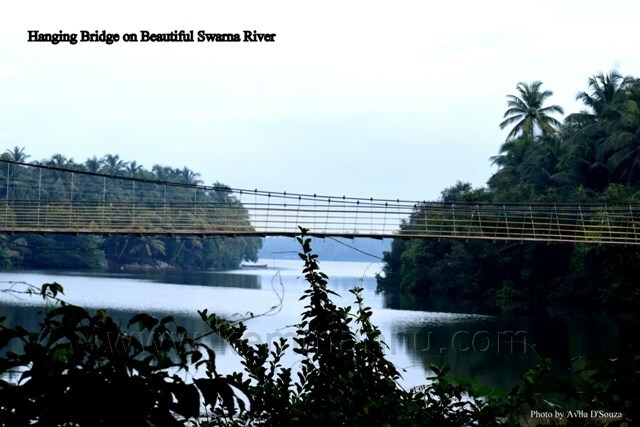 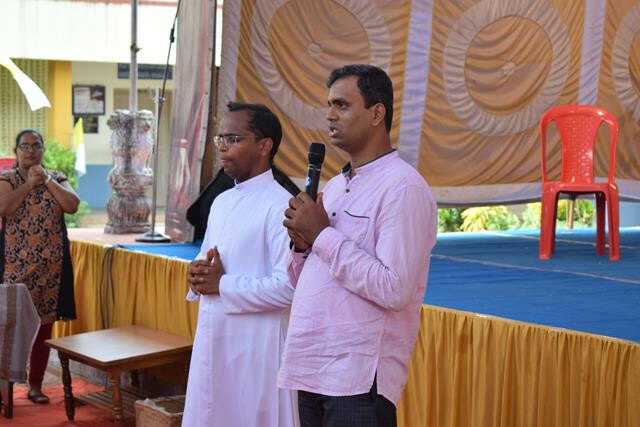 The programme began with a prayer service and thereafter the participants dispersed to their respective venues. 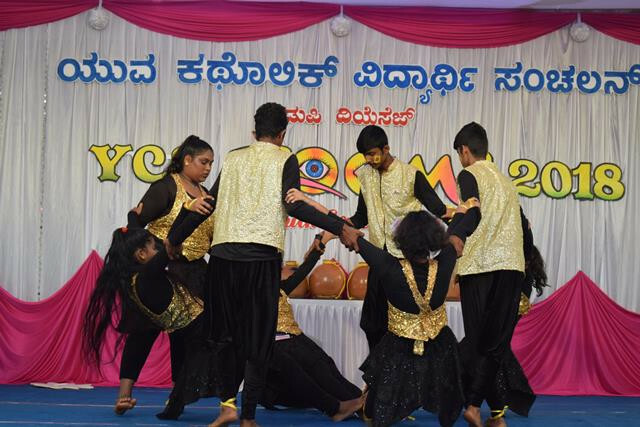 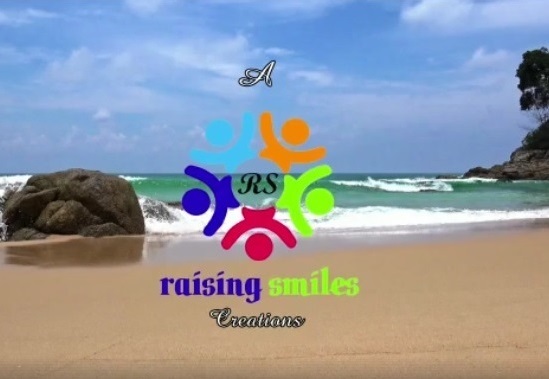 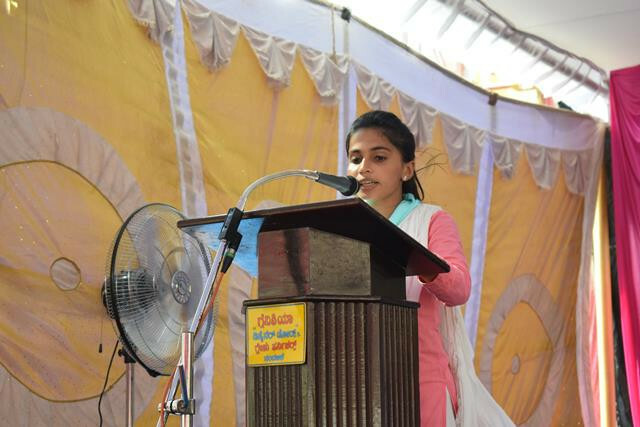 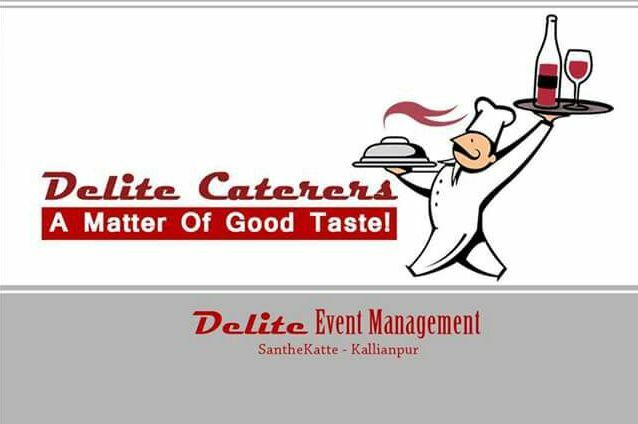 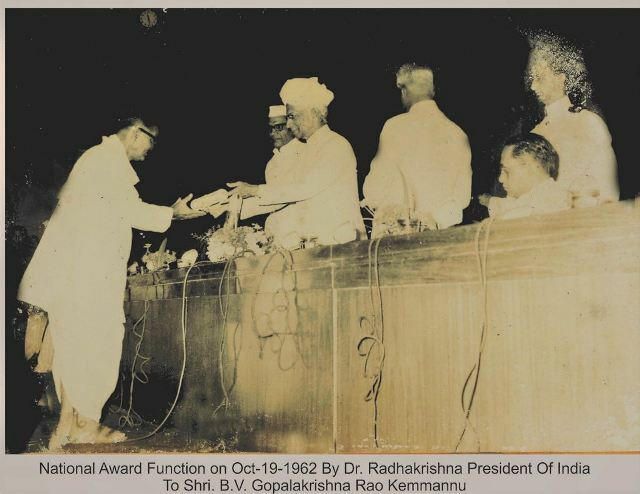 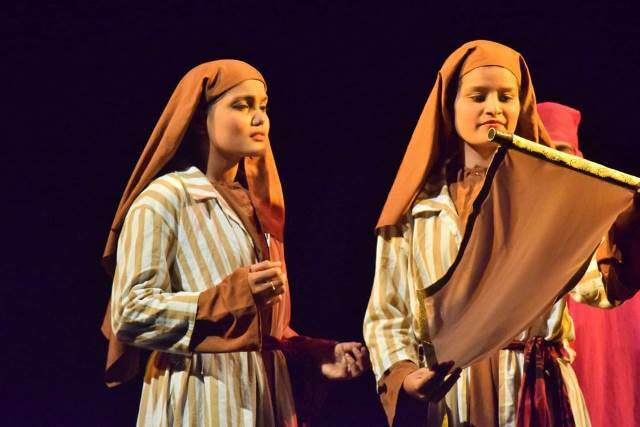 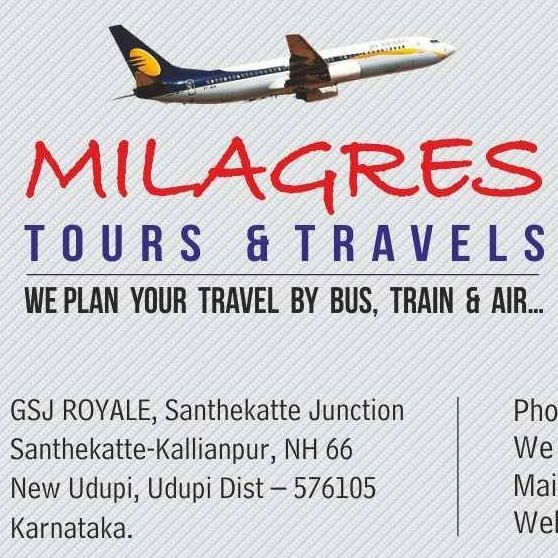 A variety of events such as Gumta Singing contest, Bible Quiz, IAS / IPS presentation, cultural games and Dance competitions were conducted. 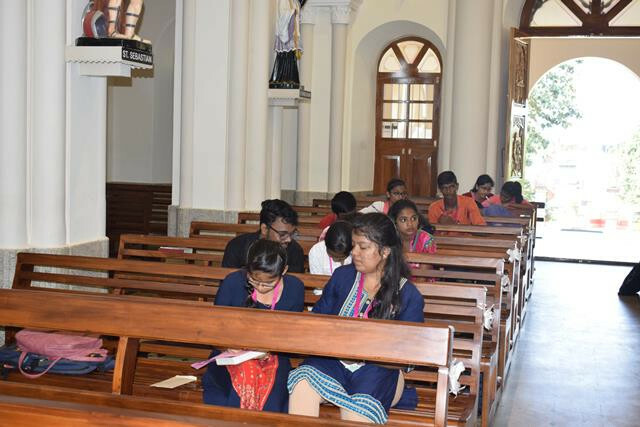 YCS members numbering around 800 from about 40 parishes and their respective YCS unit animators took part in this programme. 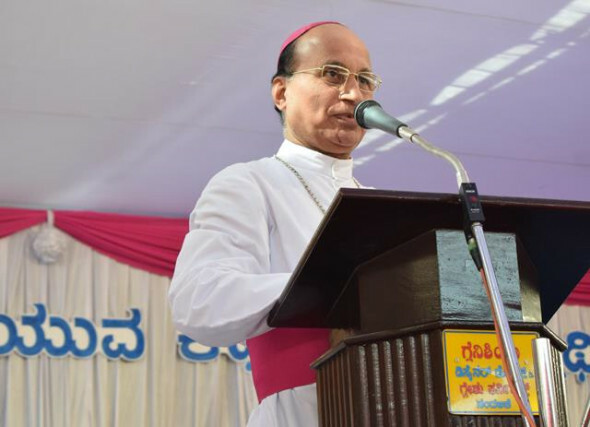 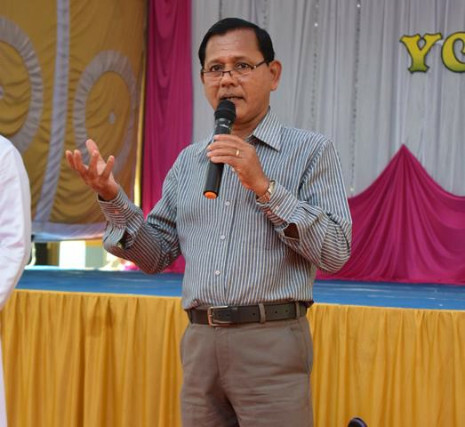 The event ended with a concluding stage programme headed by Bishop Jerald Isaac Lobo. 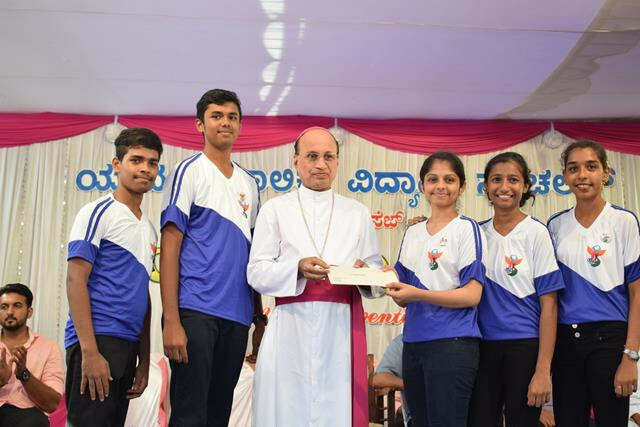 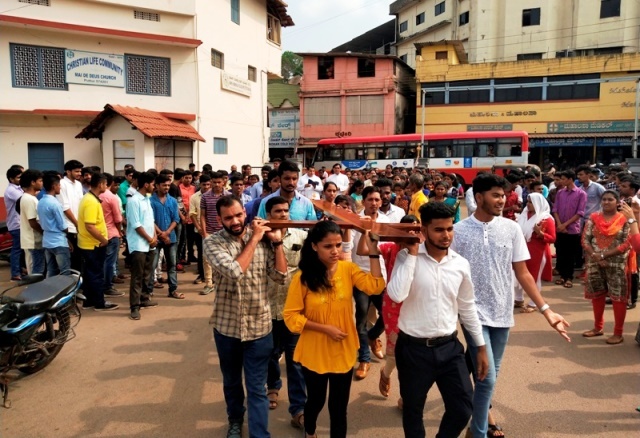 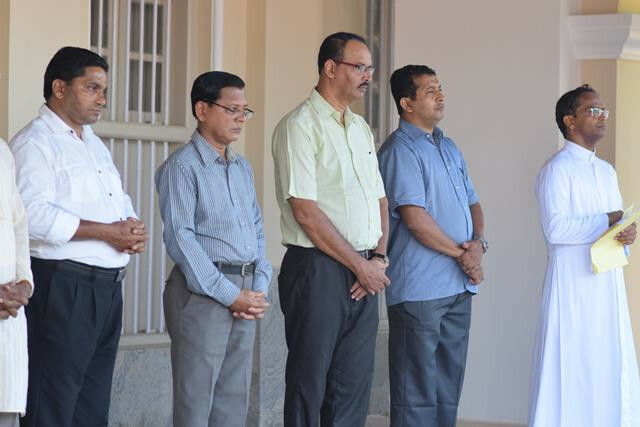 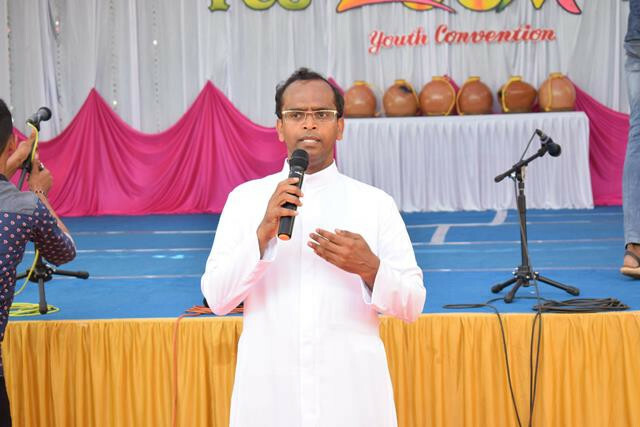 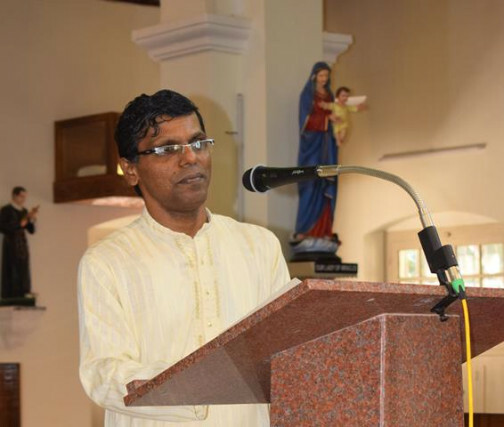 In his message, Bishop appreciated the efforts of the Youth Director, Fr Edwin D’Souza, the YCS Council members and all those who toiled for putting up this event. 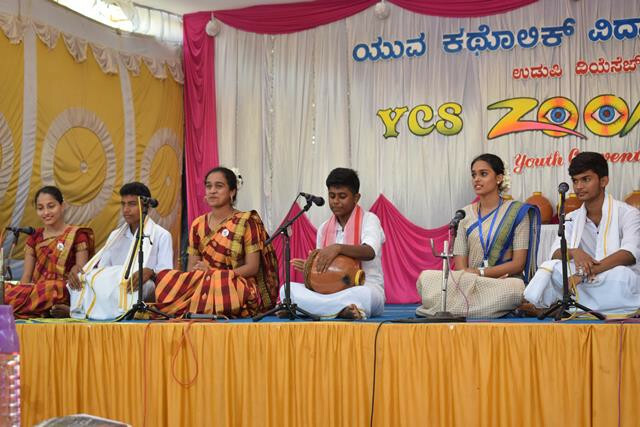 The programme ended at 3:30 pm with the YCS Anthem.